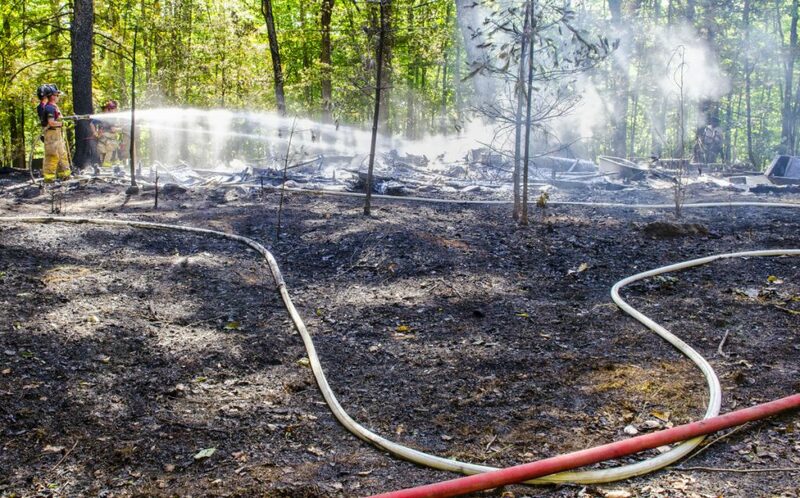 The fire was reported Tuesday afternoon at 373 Chase Road, which is on a camp road that extends to the water. 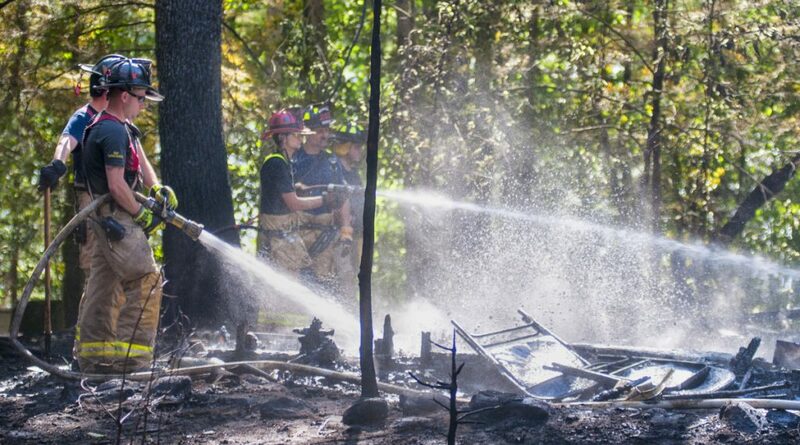 A two-story camp abutting Torsey Pond near the Mount Vernon/Readfield line that had been vacant since the 1990s was destroyed by fire Tuesday afternoon in addition to about a half-acre of surrounding brush that also burned. No one was injured, and the with State Fire Marshal’s Office and forest Rangers were investigating the cause. 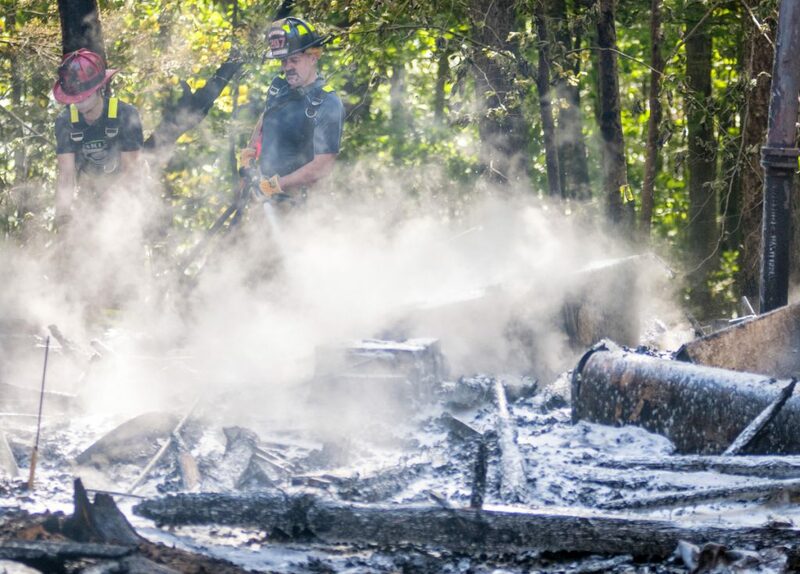 The report of a heavy structure fire at 373 Chase Road, a dirt road that extends from Church Road to the eastern shore of Torsey Pond, came in just before 3 p.m. 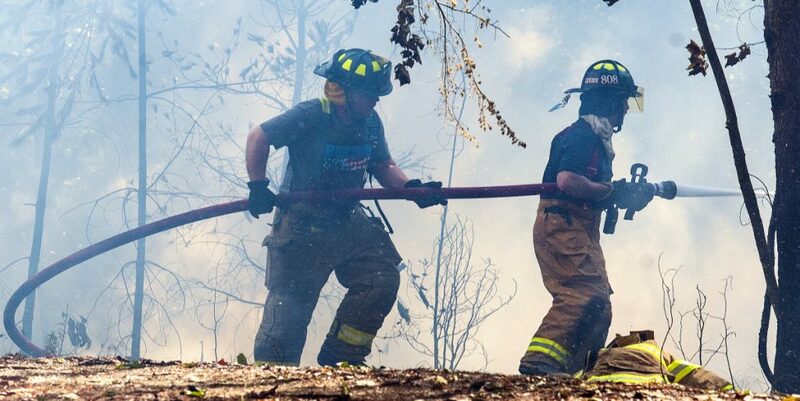 Multiple fire departments sent units to fight the blaze, according to emergency dispatch reports. 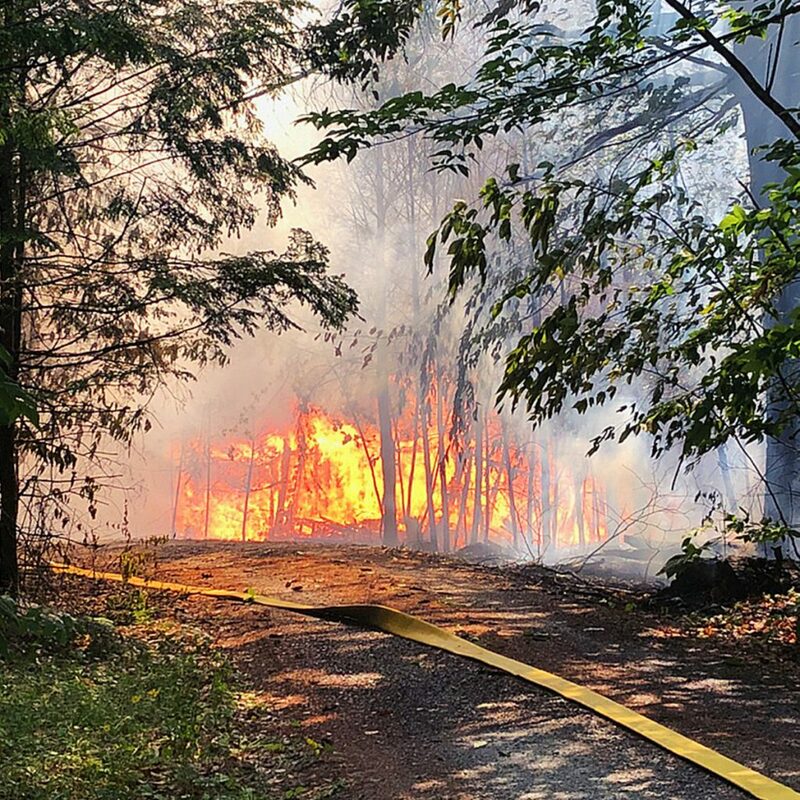 By 3:40 p.m., more units were still arriving and authorities also requested that a helicopter from the Maine Forest Service assist with the response; however, it did not dump water on the blaze. Readfield Fire Chief Lee Mank said it appeared either a fire spread to the camp or the camp fire spread to woods. Mount Vernon Fire Chief Dana Dunn said the report came in from a caller across the water, and firefighters were sent on different roads to try to locate the source. Fire trucks were at the scene within 10-15 minutes, the two chiefs said. Both the structure and the brush fire were under control within 45 minutes. In addition to firefighters from Readfield and Mount Vernon, units from Belgrade, Fayette, Manchester,Vienna, Wayne, and Winthrop also responded. Neighbors Marti Wagner and Don George, who recently returned from Florida to their nearby camp in Readfield, said the burned structure used to be the main lodge for an old fishing camp 120 years ago. George and a firefighter used water from a garden hose to soak the ground to help prevent the fire from spreading to another camp. George said the burned building was erected around 1903, but had been abandoned for some time. “There were major gaping holes in the roof,” he said. “Everything sagging and derelict. Wagner said she was grateful for the efforts of all the firefighters to save the surrounding camps. “This was a big house,” Wagner said. They said surrounding neighbors were hoping the building could be declared dangerous and torn down by the Town of Mount Vernon. Wagner and George said the property with the burned building belongs to a resident of Lowell, Massachusetts. 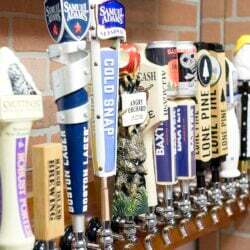 Staff Photographer Joe Phelan contributed to this report.